The way people shop is evolving. Consumers are more educated and have information at their fingertips. They can make purchases anywhere, anytime with their mobile devices. They expect retailers to keep up with them - to buy what they want, when they want it, and to enjoy a unique, personalized experience along the way. The Internet of Things drives connectivity – between devices, suppliers, stores, people, and systems. 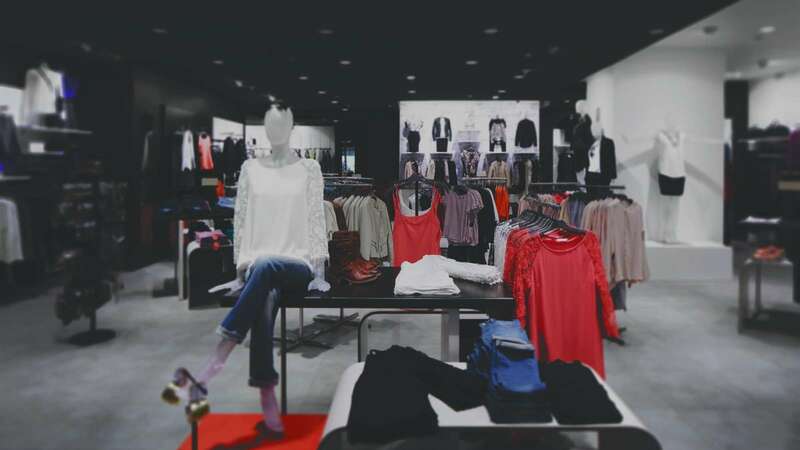 Kalypso has created the Smart Connected Store as a showcase to demonstrate how these connections can shape the future of retail, craft a heightened shopping experience for consumers, and increase margins and revenue for retailers. Complete this form for more information on how retail connectivity can extract insights and drive business value.